Ex-cop Robert and his wife turn their remote Lake District guest house into a safe house. As a family under threat arrive, Robert tries to work out why they are a target. 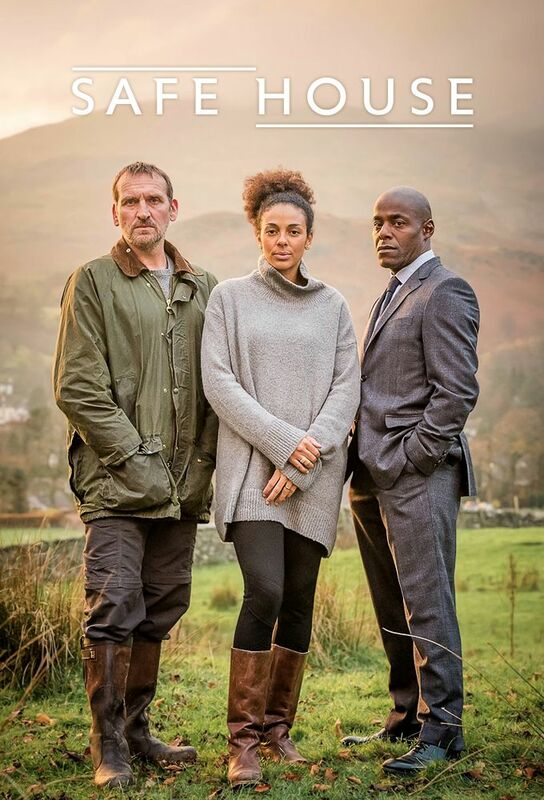 The family at the Lake District safe house come under pressure as their cover story is tested. There is increasing concern for eldest son Sam. Ali receives devastating news and Robert has some difficult questions for her. Unsettled and anxious Ali takes an impulsive decision and Katy questions Robert’s methods. The investigation into Michael Collersdale has an unexpected twist and Robert has some concerning news for David and Ali. Sam and his brother decide to cross the lake and become involved in a shocking ordeal.